On February 4th, 2016 the Women’s Caucus for Art will hold the award ceremony at its annual conference at the National Museum of Women in the Arts, in Washington, DC. 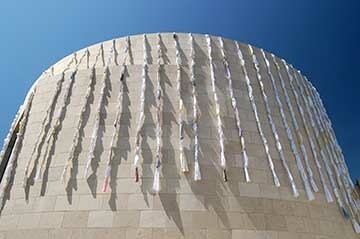 Video documentation of Helène Aylon’s facade installation Bridge of Knots will be shown at the very same museum where it was installed in 2006. It will be screened as an ongoing loop. 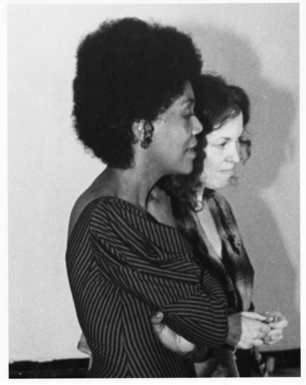 This exhibition, IMPACT – Legacy of the Women’s Caucus for Art 1972-2016, will be on view January 23 – March 13, 2016.